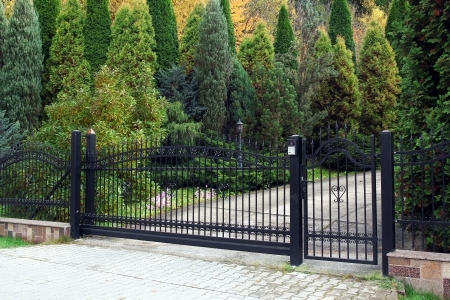 If you are looking to add an extra level of security at your home, an automated gate could be your solution. Here at Global Detections Systems Ltd we have many years of experience in the security industry and can advise and provide you with affordable, efficient and effective security automated gates. An automated gate solution will enable easy access for those with permission but also ensure extra security for those not allowed access. As well as extra security, the gates add the aesthetic appeal that most home owners look for when personalising their property or business. Contact Global Detection Systems Ltd for professional help and advice to make sure that the gates we provide you are perfect for your needs.